Life Group is a place where we learn more about what the Bible teaches us in a smaller, more personal setting. Life Group offers a place to connect with other believers in fellowship; to grow in our understanding of the Bible, to meet the needs of others, and to worship God. 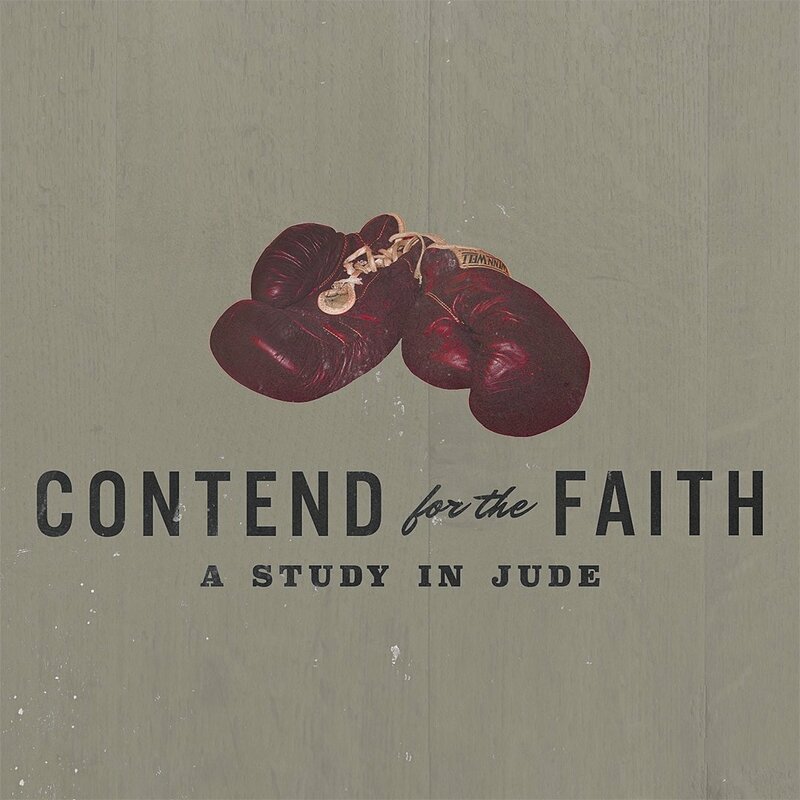 Join us on Tuesday nights at 7:00 PM as we go verse by verse through the book of Jude. Please fill out the form below to get more information about Life Groups and why we at Life Church Calvert believe they are important. To register for a Life Group, select an image above of the group you want to attend and fill out the form. Hope to see you soon!